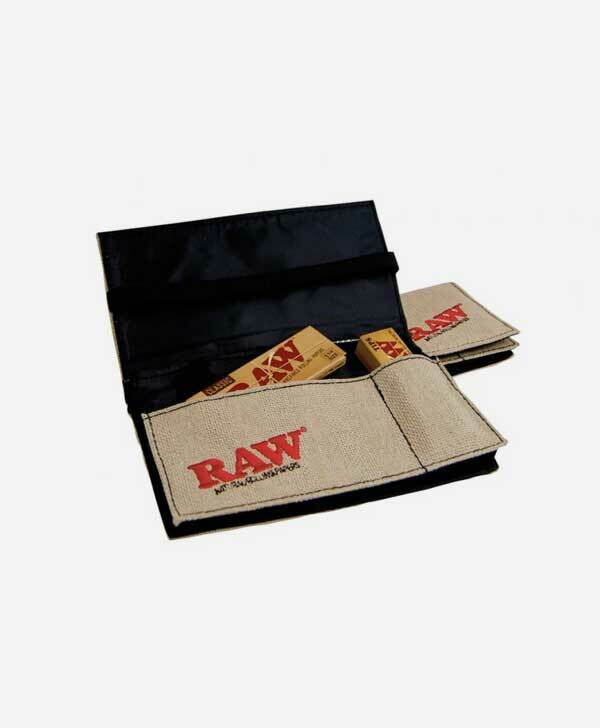 The Raw bamboo rolling tray was carefully designed to cater for the needs of real enthusiasts. 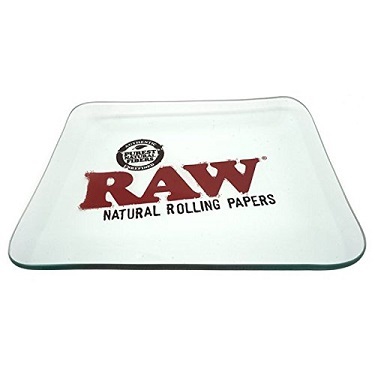 The tray features compartments designed to hold neatly king size papers, grinder, stash jar and lighter. 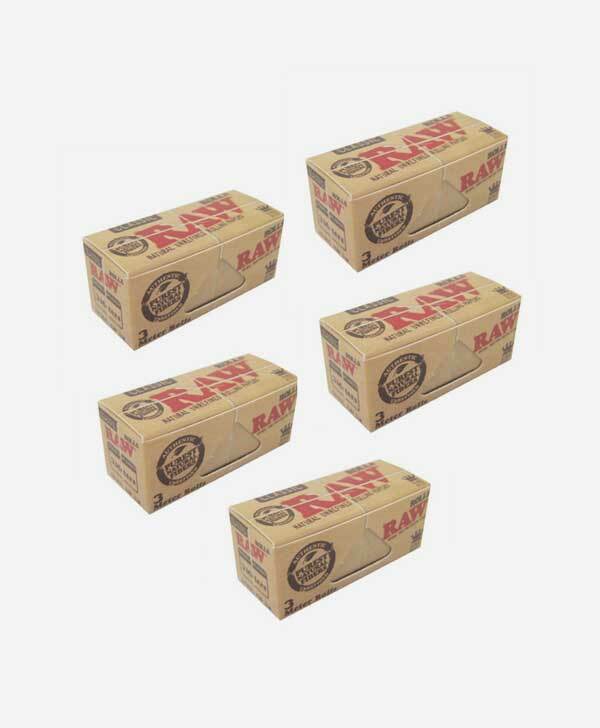 Not to mention a removable magnetic section designed to hold tips and for pre-rolled storage purposes too. 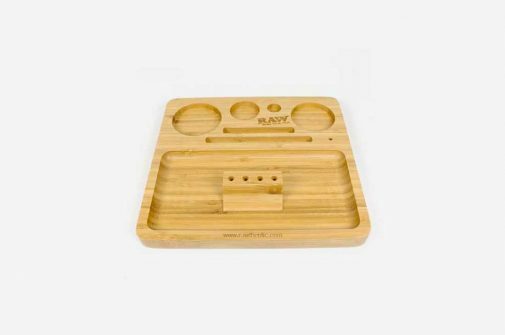 The tray features rounded edges in the main work area so not to lose any of your preferred blend. 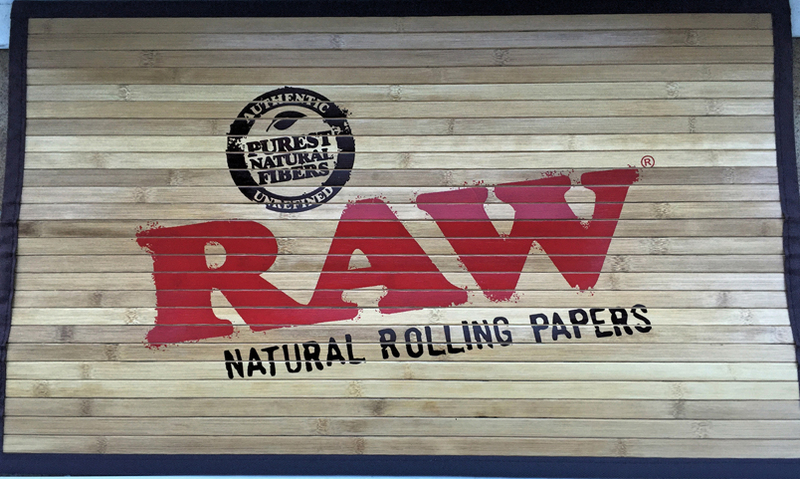 It even comes with a handy little magnetic scoop to help you scoop your herb blend into your paper. Further more it even features nifty little holes to store a pokey thing and some pre rolled cones! The Raw bamboo rolling tray is handmade from real bamboo, so the form, size and shape may vary.